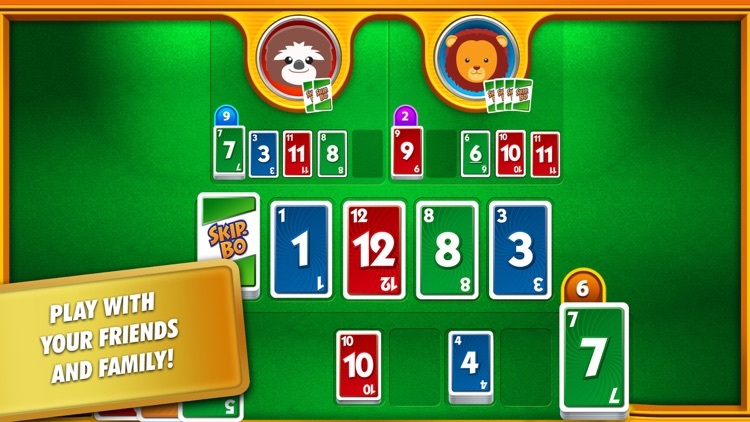 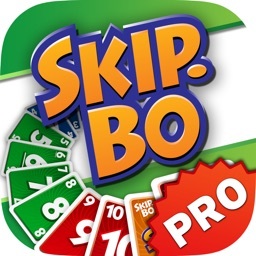 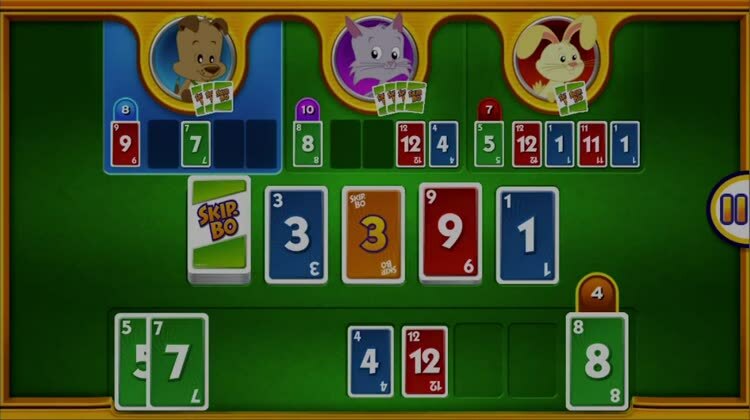 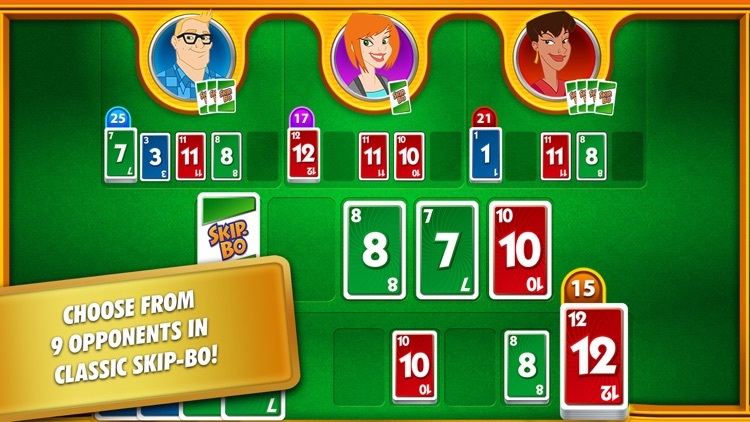 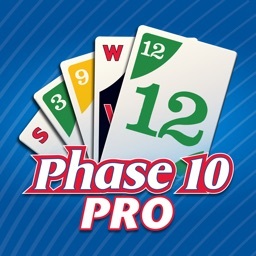 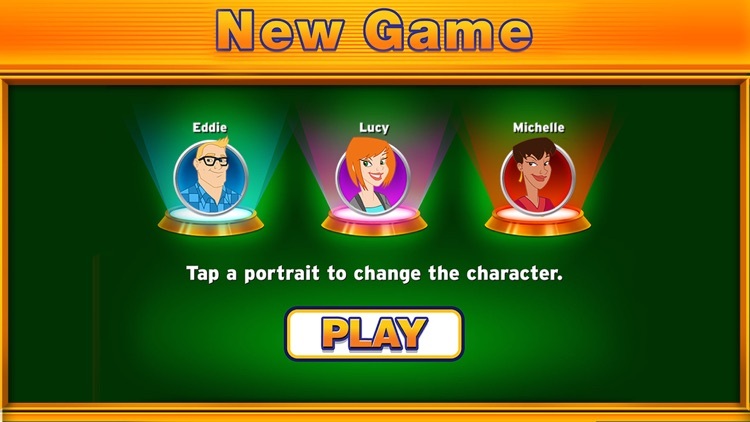 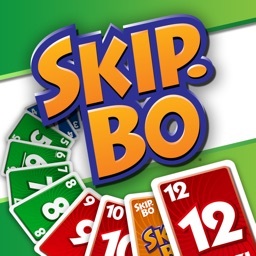 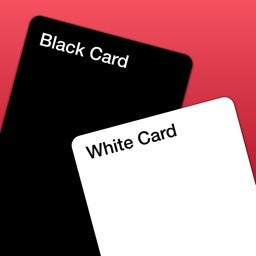 Download the official Skip-Bo® App! 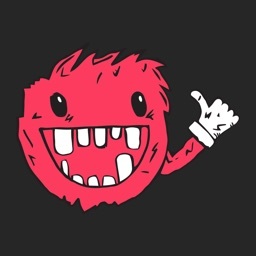 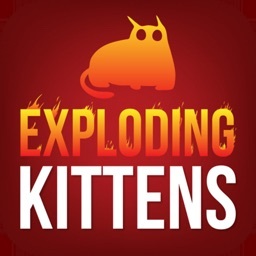 The full version is now FREE! 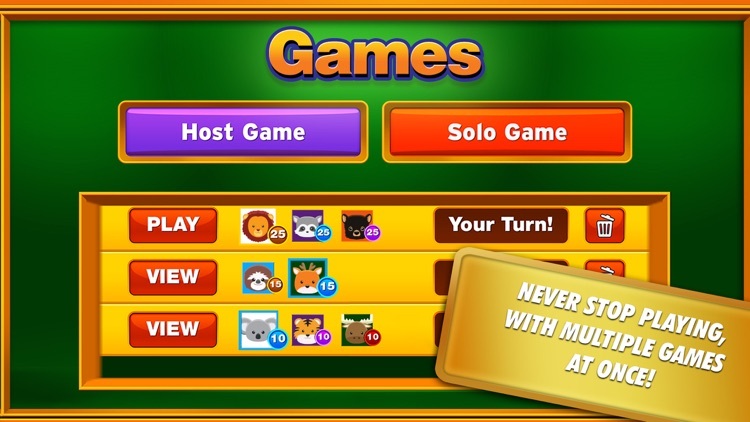 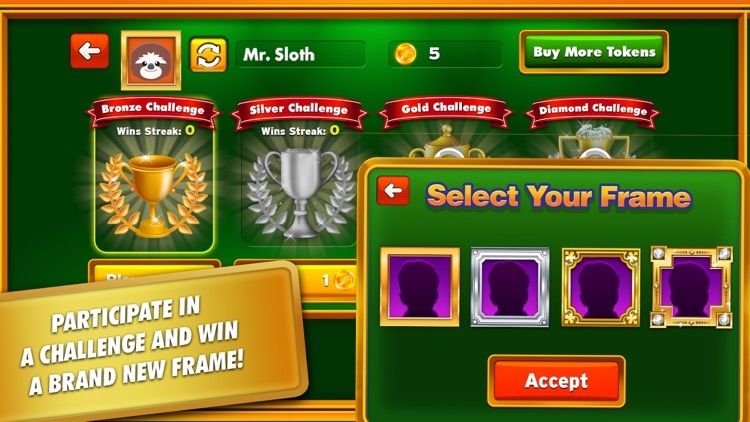 Upgrade to the pro version to play without video ads!